Proving Ground and Test Track Operators are faced with unique tracking challenges because their facilities span hundreds, sometimes thousands, of acres. Complicating the tracking equation, is the constant state of movement of vehicles which are driver operated alongside robot driven systems. This movement includes a mixture of vehicles and personnel within the Movement and Non-Movement Areas of test facilities. 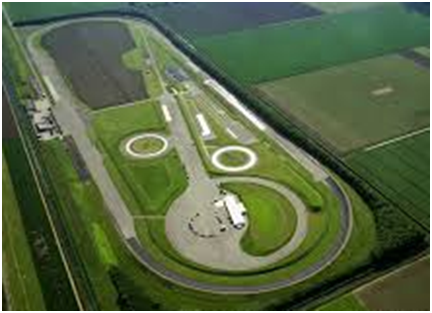 Given this complex environment, the test track operators challenge is to protect drivers, vehicles, refueling sites and adjacent/remote properties. At the same time, it is imperative for operators to maintain historical data which can be forensically reviewed later. Through the use of vTrack™’s real-time GPS tracking technology, all personnel and vehicles can be tracked with a 1 second update rate. 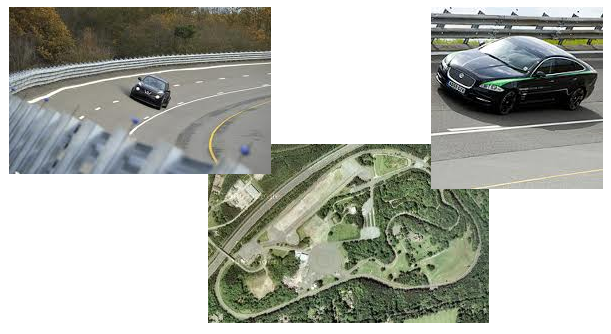 This system provides real-time geo-spatial data (location, heading and speed) for all test track vehicles and personnel and authorized visitors, which can be integrated with 3rd party Command and Control Systems. Viewing of all test track personnel/vehicle activity. Geo-Fences for real time alerting/notification. Provides real time tracking with No Recurring Cost.